It all started on a normal day when God gave me the dream to go to Africa. I had the desire to go and help children. But I didn’t know where or when. 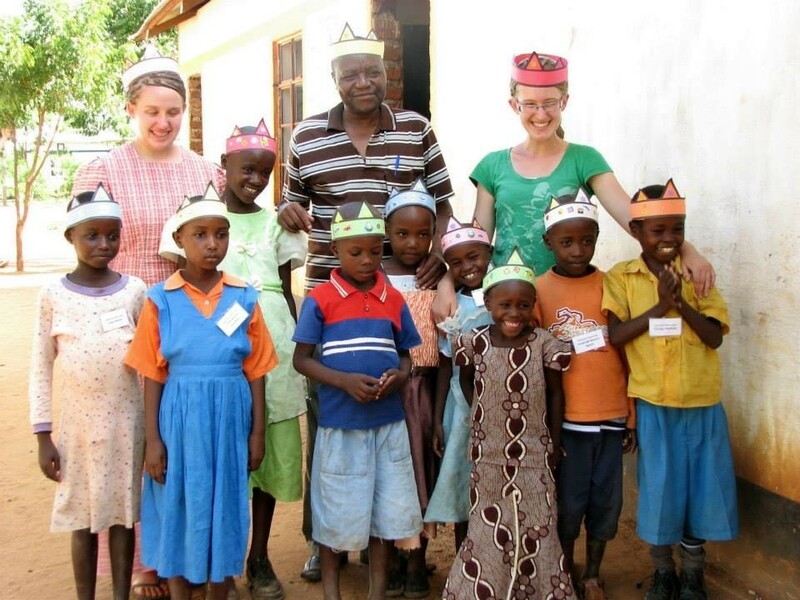 A couple years later a friend went to Kenya, as part of her schooling and met up with Bishop Mulandi and Betty. They have started African Christian Mission International. http://www.missionsafrica.org/ They are reaching out to minister and to serve. They do this in different ways, and Operation Hope is 1 way. 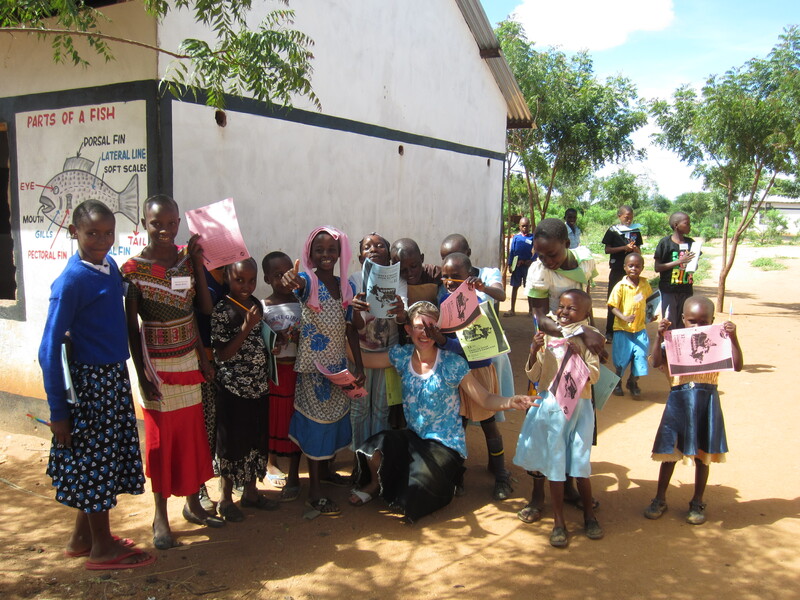 A sponsorship program that answers God’s call in James 1:27 by reaching out to children whose parents have died from HIV/Aids or are living with HIV/Aids. 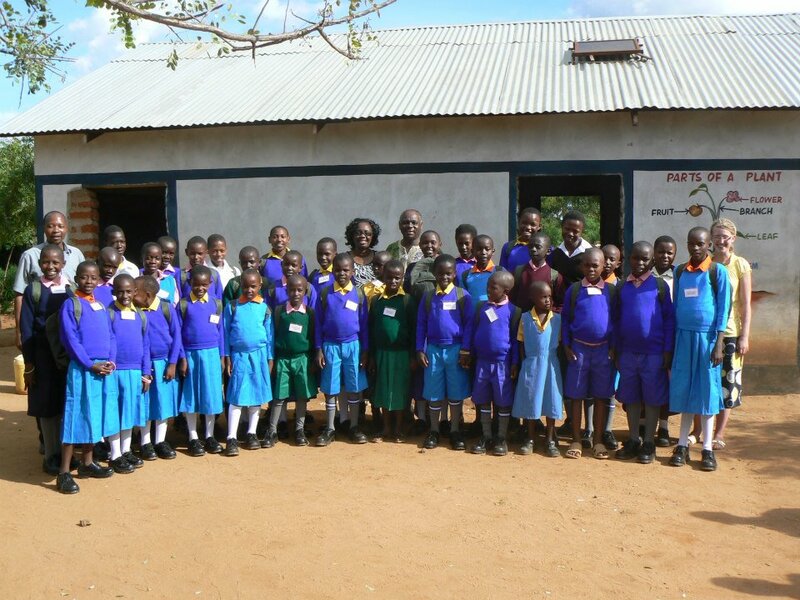 With the sponsors help we are able to provide for the children’s school fees, and school needs. We also have the opportunity to have camps with the children where we teach them the Word of God!! We also are building an orphanage, Journey of Hope, where the most week, and vulnerable from the children in the program will be given hope. We are hoping and praying that it’ll be done by the end of the year!! Once its done, Lord willing, that’s where I’ll be. This brought me back a month earlier. I was at Matt & Lanita’s church and the pastor was prophesying. He points to me and says “You need encouragement. God has affection/love for you. I don’t know if you journal, but you’ve been seeking God’s will for your life. And God wants you to know, that the dreams and longings that you have in your heart are His.” I had been journal-ling, and seeking God’s will for my life!!! Africa came to mind, and it was confirmed that God wanted me to go to Kenya!!! I flew out Oct. 30, and that’s when my dream came reality. There were roses and thorns, but a rosebush wouldn’t be a rosebush without the thorns. “Little hands, shoeless feet, lonely eyes looking back at me.” from Kings and Queens by Audio Adrenaline. Little hands, that work so hard, and don’t have a lot of time to play. He came home from herding sheep and was abused, but yet through it all he has a smile on his face. Shoeless feet that go to school barefoot, they would love shoes, but yet they can’t afford it. Oh, the eyes of a little boy. He is an orphan. Lives with his Grandma, who is very old, and unable to take care of him. They depend on the help of their neighbors. God has a plan for each one of these children. These 6 months have been a time of opening my eyes, and a time of having a peek at God’s plan. How can 6 months be the best 6 months of my life, when I’ve been stretched, sometimes more than I think I can handle, and totally out of my comfort zone? There were days when I didn’t think I could take the responsibility. Sometimes I’d try saying that I’m young, so give me a break. Sometimes I didn’t want to be this mature, responsible lady, I just wanted to have a good time with friends that I know. But through this all God has taught me that when He calls, He equips. Life in God’s will may be uncomfortable at times, but yet He gives peace, and joy in the midst of it. God has shown me so much in these 6 months. He’s shown me 4 children that are so happy, but yet they live with so little. They are orphans. They live with an old guardian who really struggles to even provide them with food. But yet their smiles have stolen my heart. He’s shown me a girl who even if she is living with HIV/Aids, she has a beautiful smile. Before Operation Hope came in she was at home, but now she is going to school, and she is being given hope because of Jesus and someone was willing to sacrifice some money each month. He’s shown me a girl that has been healed from HIV. She has a very positive attitude, and a very bright future. What do I do with all this? Sometimes I don’t know what to do, but then I know God has called me to Kenya and so He helps me love these children. Like the name of the program, Operation Hope, we with God’s help give Hope to these children! The end of April I went home for my 2 sisters weddings. They were beautiful brides, they both had a beautiful day, and they have wonderful husbands, but yet I miss them!! I was home for 6 weeks, and came back to Kenya the middle of June!! I am now back in the office. It really is amazing how God has worked everything out – The way I enjoyed myself, the favor I had with the people and children, it was all God, and I believe it was also Your Prayers!! Thank- You!! Please keep praying, I’m not in Kenya for myself, it’s God’s work. And you can share in His work in a few ways, and the first way is by Praying. The way the Kenyans pray has really challenged me, and has shown me that there is Real power in Prayer!! Pray that I will continue being God’s vessel, and that I’ll be willing to be stretched more. Pray that adjusting will go well!! It is different knowing the people and what you’re coming back to, but it’ll still take time to adjust!! Finally pray that God will provide financially. I’m going in faith and trusting Him. 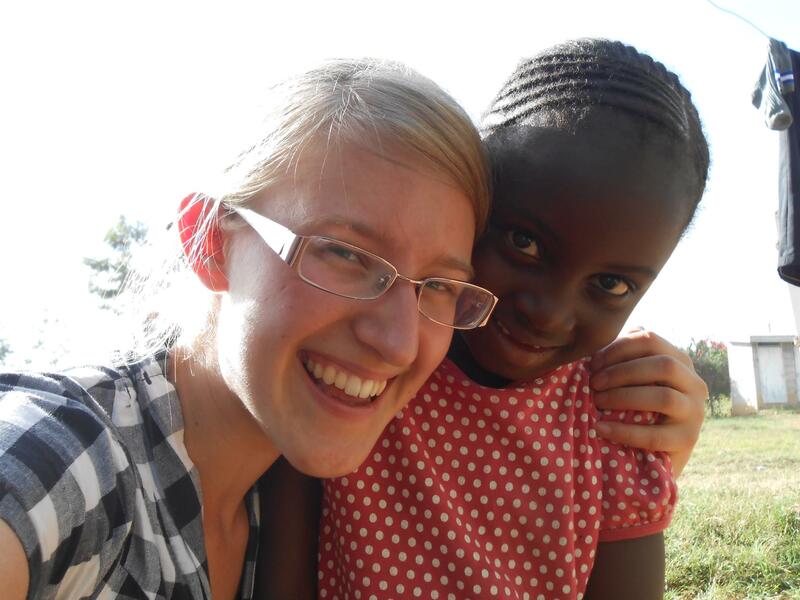 Another way you can share in His work is by giving towards His work in Kenya. Would you consider sponsoring me? Or just a one-time donation? Listen to how God wants you to help in His work, whether that’s praying, financially, or both. All of the proceeds go to the office in Milverton, Ontario, if you’re from Canada. If you are from the USA, send it to the Dalton, OH office. The money is then sent to me in Kenya. The address’ are below. The office is not set up for automatic transactions, so they accept cheque. When you send money, send a note saying it’s for Charmaine Reimer. If it’s possible when you send monthly donations, send it by the middle of the month, so the money can be sent by the end of the month. You’ll receive a charitable receipt. If you are supporting me in some way, I kindly ask you to let me know by e-mail. If you want to remain anonymous that’s ok, too! If you have any questions concerning this or something else you can email me at Godssoccergurl@hotmail.com. “When you have done this to the least of these, you have done this to me.” Jesus says in Matthew, that when we help the least of these, we are doing it to Him. So when we are helping the guy down the street, we are doing it to God. When we are clothing the orphan, we are doing it to God. When we are loving the lonely boy, we are doing it to God. So doing these things should just be an act of obedience. And the act of obedience God is calling me too, is going back to Kenya, to serve Him. Thank You and God bless! !